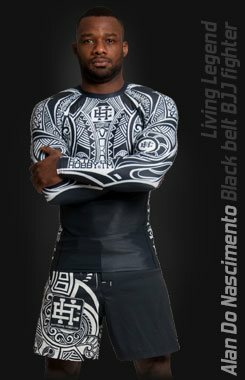 Do you train grappling? 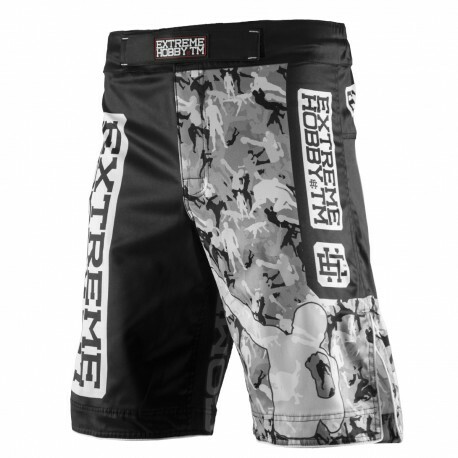 Extreme Hobby Grappling Shorts will do every workout in a comfortable environment. 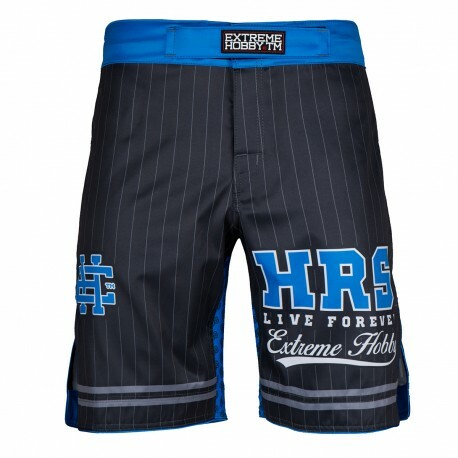 Forget about pulling shorts all the time - all thanks to a unique waistband and a soft hook and loop system. 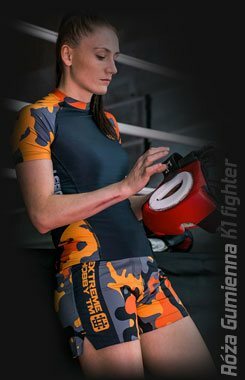 Do you value your freedom of movement? 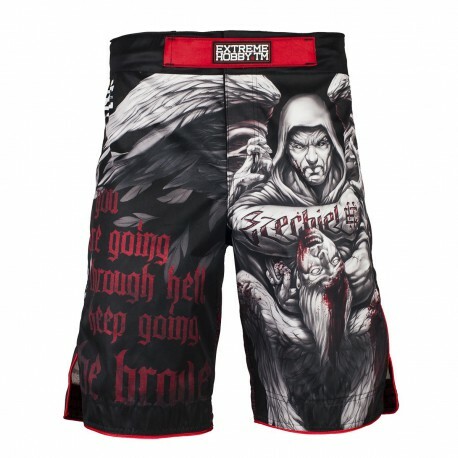 Our grappling shorts have cut legs, so you will not be embarrassed during combat or training. 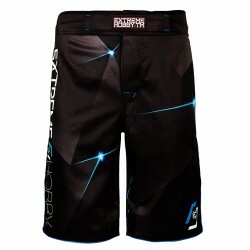 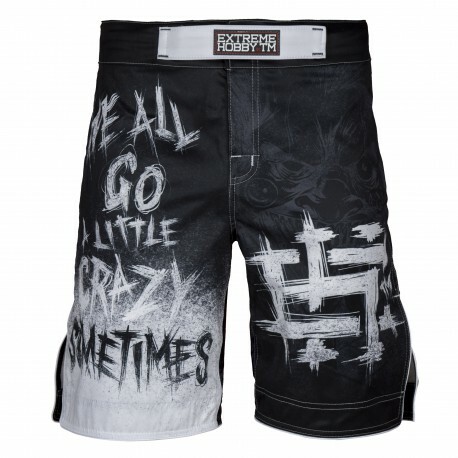 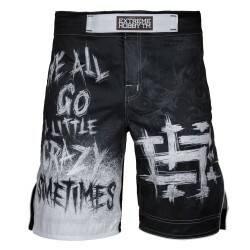 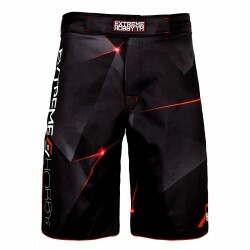 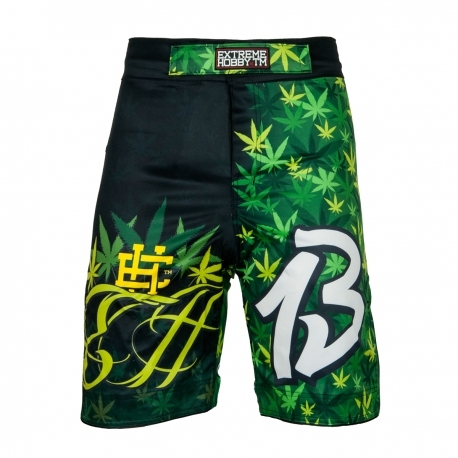 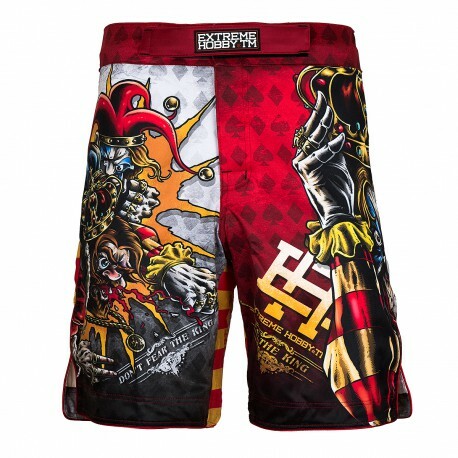 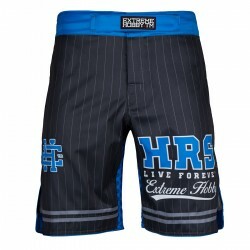 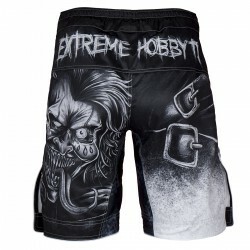 Grappling Shorts EXTREME HOBBY is a new model of MMA clothing and apparel. 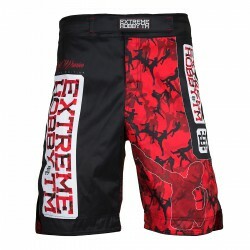 The product is in classic sports design and as usual with EXTREME HOBBY brand is the highest quality. 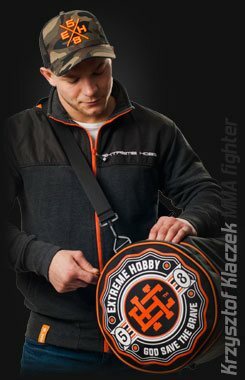 An innovative binding system with Velcro provides perfect fit. 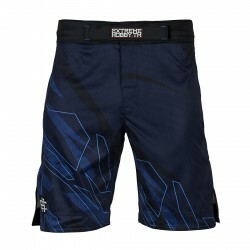 The comfort of the workout and the unlimited range of motion provides a stretchy panel in the crotch and slits of the legs. Unique waistband to keep the shorts from slipping during the fight. 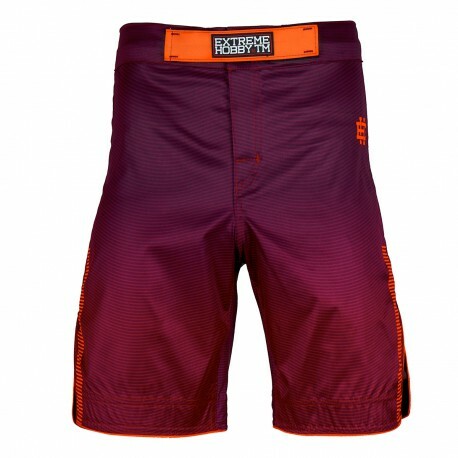 Reinforced seams for strength. 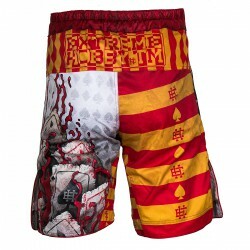 You can check also our muay thai shorts.